Another Classic vegan/vegetarian & gluten free Entree from the Make Food Thy Medicine Kitchen. Contains 40 grams of protein & good fats that come from Avocado oil, this recipe can be your star entree for holiday parties & potlucks. Serve it with edamame noodles, quinoa or brown rice. 1) Dry the extra firm tofu and cut into equal sized cubes. 10) Now add the sauce, add part of the cilantro and cook it down until the sauce thickens about 1-2 mins on high heat. Serving Suggestion – As main entree with Edamame or Whole Wheat noodles or with brown rice & quinoa. 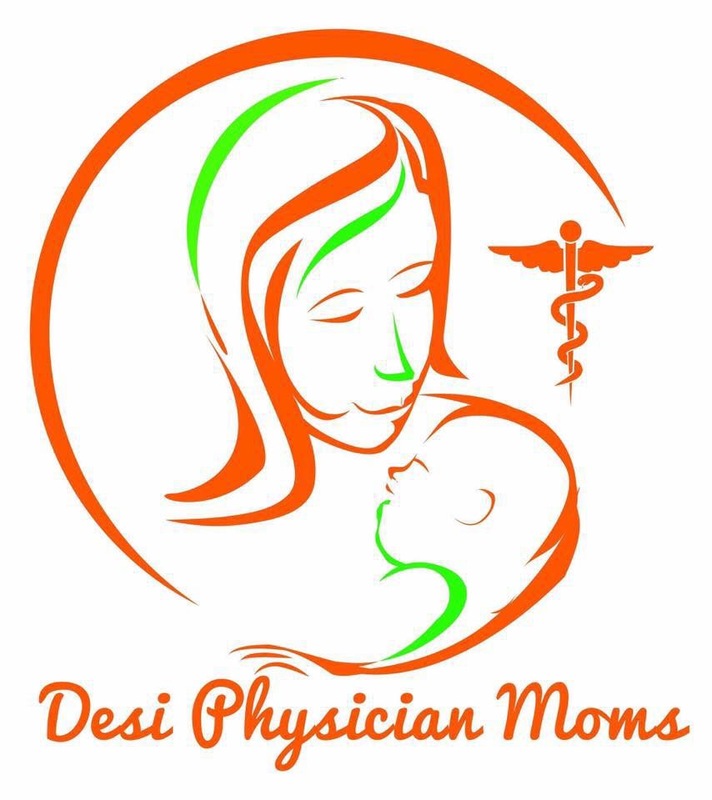 Copyright © Desi Physician Moms Foundation. All Rights Reserved.